A bridal necklace is one the most important wedding accessory. There is nothing more alluring than a bride in a gorgeous wedding ensemble, her neck adorned with an exquisite bridal necklace. A beautiful bridal necklace can spice up any wedding outfit and make the bride look all the more magical on the most special day of her life. With so many options and so little time, selecting the unique wedding necklace for bride can be a challenging task for most women. To make your job easier, we have compiled for you the 10 most unique bridal necklace designs that will bring out the true fashionista in you and make you the talk of the town on your D-day. From royal Mughal necklace to stunning statement necklace, this list has some of the best Indian bridal necklace designs! 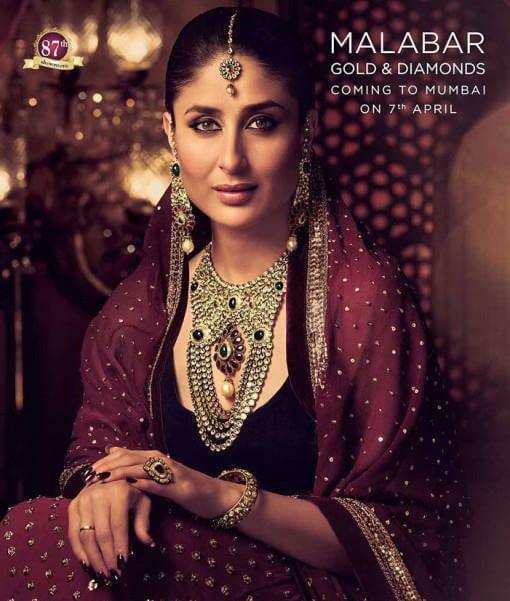 Kareena Kapoor looked lovely in a red embroidered lehenga at Malabar Gold and Diamonds ad campaign. She teamed up her lehenga with a smooth black blouse and lovely earrings. 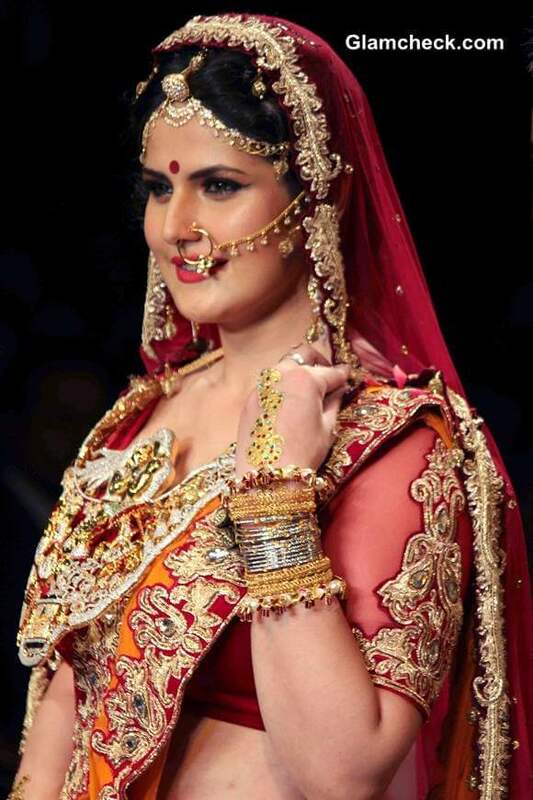 But the main highlight of her look was the gorgeous wedding necklace! Studded with 5 emerald stones and shimmering diamonds, this gorgeous stone studded necklace was the centerpiece of her ensemble! The key attraction of the necklace was the center teardrop-shaped emerald surrounded by sparkling rubies. 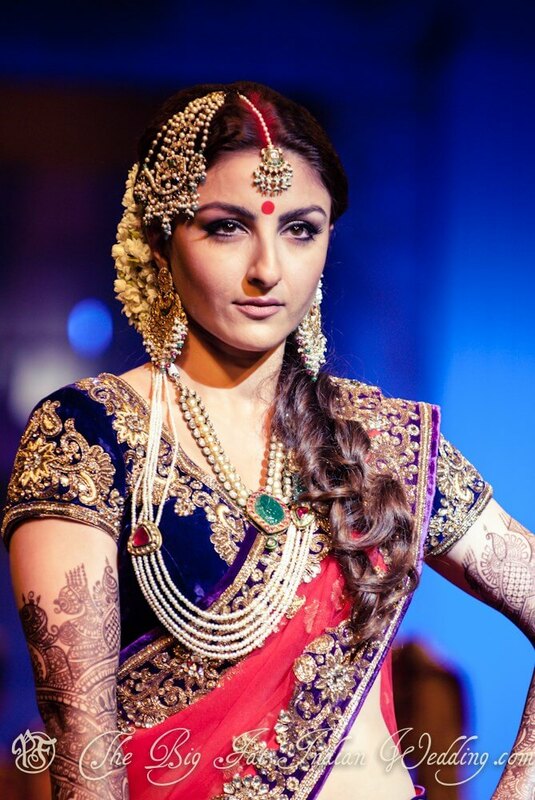 Dressed in a stunning Vikram Phadnis red and gold embroidered saree and a blue velvet blouse, Soha Ali Khan was the center of attraction at Aamby Valley India Bridal Fashion Week. We were bowled over by her royal Mughal necklace that had a stunning green emerald at the center. The bridal necklace was also embellished with delicate pearls that added just the right amount of bling to her outfit. Blazing red sindoor, beautiful flower garland and gorgeous mehndi perfectly complimented her ensemble! No wonder, Soha Ali Khan is regarded as one of the most stylish celebrities in India! Known for her classy style statement, Deepika Padukone can carry off both traditional and modern look perfectly. At the India International Jewellery Week, Deepika Padukone wore two gorgeous necklaces. The five layered pearl and ruby necklace accentuated her lovely face while the stunning bib necklace perfectly complimented the details on the dress. She teamed up the necklace with attractive diamond and ruby earrings and a maang tikka. 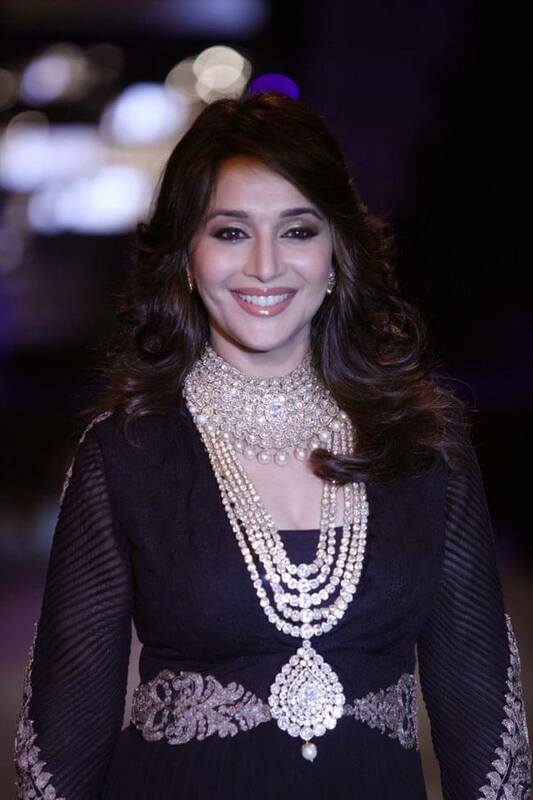 Madhuri Dixit, The Dhak’ girl stole everyone’s heart at the India International Jewellery Week. She walked the runway in a gorgeous Anamika Khanna black gown and a Polki Raani Haar collar and choker necklace by PC Jewellers. The multi-chain Kundan necklace adorned with eye-catching pearls captured everyone’s attention and made Madhuri Dixit the centre of attraction at this event. A smile is always the best jewellery that a woman can wear. And the beautiful designer necklace (created by Vijay Golecha) resting around Dia Mirza’s neck added more sparkle to her smile at the India International Jewellery Week. The necklace was a result of many diamonds, rubies, pearls and other precious stones coming together in order to give shape to Golecha’s creativity. The only thing that shined brighter than the necklace was her face as she was delighted to be given the opportunity to be the show stopper for Golecha’s show. 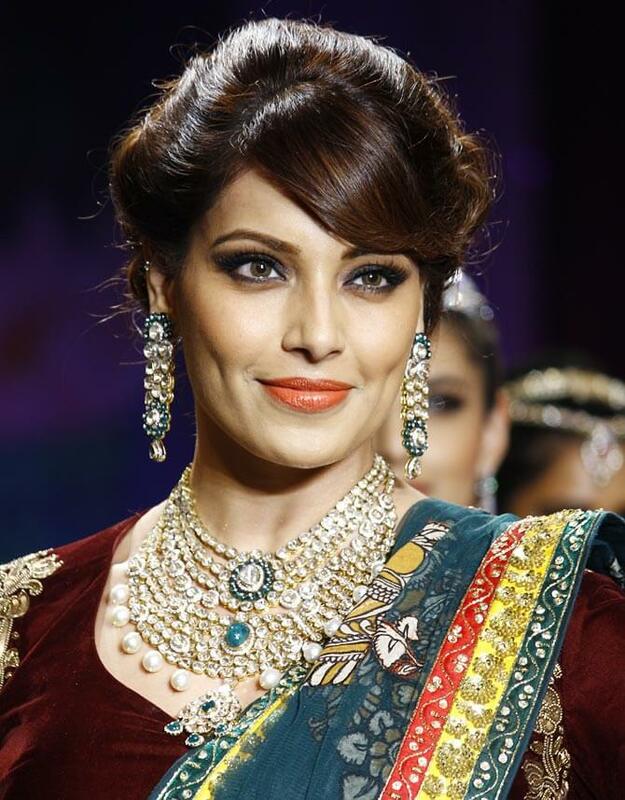 Once you bring Bipasha Basu and PC Jewellers together, you get a whole new version of beauty. The India International Jewellery Week proved this when we saw Basu walking up the ramp in a beautiful Neeta Lulla green lehenga and a stunning statement necklace. The pearls, diamonds, emeralds and the filigree on the necklace perfectly complimented the yellow, gold and orange embroidery on the lehenga. 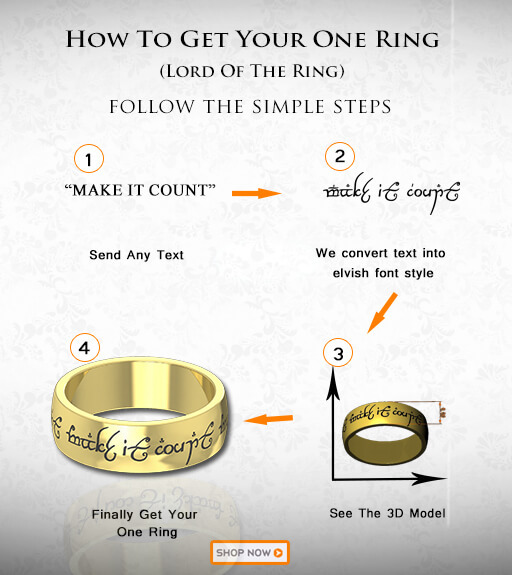 With each layer of the necklace, we could see a light shade of gold and silver thanks to the stones and the filigree. She paired the lehenga with a maroon blouse and lovely dangle earrings. 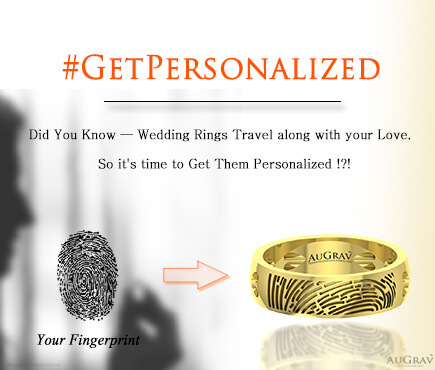 Birdhichand Ghanshyamdas succeeded in creating something that no ordinary jewellery designer could have done; he created jewellery which came up to par with actress Preity Zinta’s iconic smile. Preity Zinta looked every inch the royal bride in a designer red saree and an elegant traditional necklace. The key point of her ensemble, however, was the gold designer necklace which kept everyone enchanted. The necklace branched out into 5 jhumkis; each of which was adorned with beautiful filigree. The brilliant diamonds and golden filigree were perfectly infused with each other which enhanced the overall appeal of the necklace! If you are looking for traditional jewellery, check out Kajal Agrawal’s beautiful gold bridal necklace. This bubbly actress looked very pretty in heavy temple jewellery which included stunning gold jada, gold jhumkas, maang tikka, gold Lakshmi short necklace and a long chain. Traditional all the way! A stunning choker necklace can transform even the most boring outfit and take your look to the next level. Crafted in rich gold and decorated with dazzling diamonds and precious stones, this wedding necklace should definitely be a part of your bridal jewellery collection. 10 New Seriously Envy-Worthy Bridal Necklace Designs Overall rating: 4.7 out of 5 based on 235 reviews.